I (Rachelle) used one of my workouts today that I had written down in college. 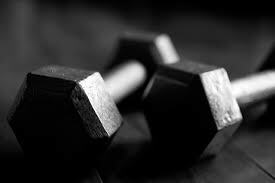 Writing down your workouts is a great idea…it makes them easy to look up & keep record of your weight, time, etc. I just use a composition notebook (nothing fancy!) 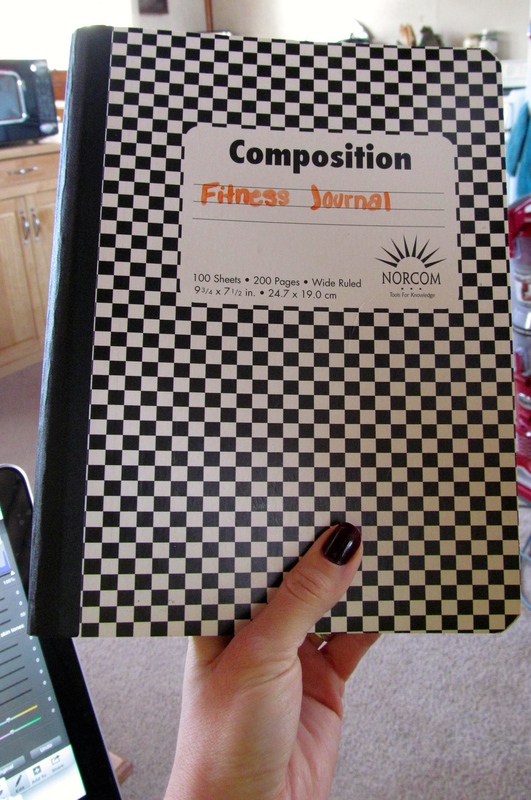 In-fact, I actually started it back in 2012, but just in the new year have I been faithful with writing things down! Momentum Jewelry that I won! It took me 36 minutes! I know that seems long… I really had to break down the reps (mostly into 10s) and took my time so my form wasn’t compromised. I used the bar for all the moves, so 45 pounds. Also, due to my knee (will explain in another post) I do switches instead of box jumps. Made for a great workout though!